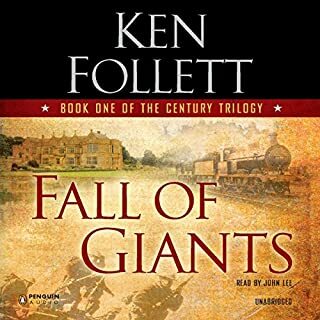 This is my third Ken Follett book of the year, two were audio books and one a hard copy. I love history and the way that Ken weaves fiction with historical events and characters is mesmerizing. 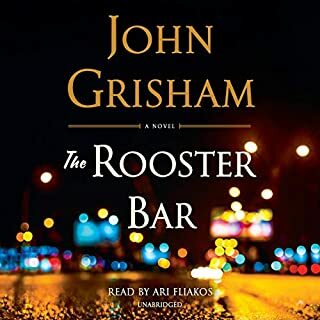 Love John Lee as the storyteller of his audiobook, as that is a huge deciding factor for my choices. John Lee gives life to every single character that makes them personable and relatable. 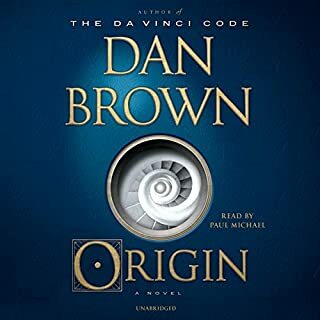 Two of these masters put together make for an extremely enjoyable time with my audiobook. I pray that there is more to come! Enjoy this novel and their creators! I was actually sad when the book came to an end. Best Book in the Series. Amazing, love this book. Action and adventure, suspense it has it all. Easily stand alone. 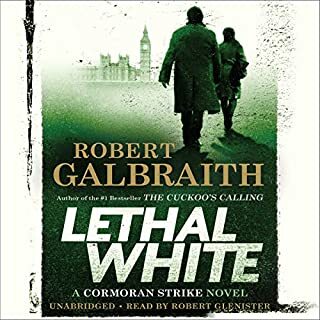 As much as I love Follett's historical works, (the Kingsbridge and Century trilogies), one theme predominates: white hat-wearing good guys with hearts as pure as the driven snow are trampled under the tyranny of of black-hatted despots, tyrants, bullies and generally evil monsters in human form. The good guys suffer every indignity and outrage imaginable for 600 pages but then, at the end, the bad guys suffer one final defeat and the good guys find 20 bucks, so all ends well. This is effective, if predictable storytelling and I'm a sucker for it time and again. With a Column of Fire, however, it seems some grey hats have entered the midst. You can summon some empathy for some of the black hats, some of the time. The white hats mull over some of their morally questionable actions. 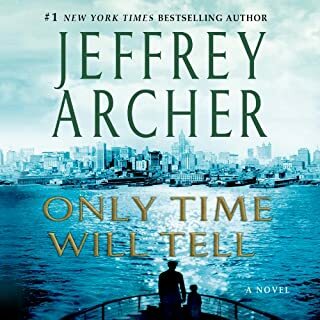 This made the characters more relatable, more charming, more chewy -- and for me, this makes A Column of Fire the best of his historical works so far. based on fictional characters lives, this masterpiece brings the reader the events of England, Scotland, France, Spain, Belgium, Holland and the Caribbean as Europe accepted and revolted against competing Christian theories. Since finishing Pillars of the Earth I kept thinking that the next book in the series can’t possibly be as good. I’m pleased to say that now I’ve been wrong for the second time. At the end of this book the author lists which characters in the book are real historical figures, and the list is extensive. He incorporates these figures with the the ones he’s created to make a very interesting read (or listen). 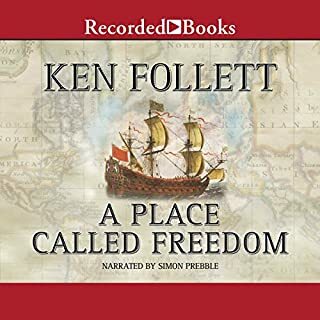 Ken Follett is an amazing story teller. . It's a rich history lesson with amazing twists and turns. . Enjoyed the entanglement of historical facts with wonderfully colourful fictional characters. Was sorry to get to the end. Great story. Reader was perfect...style, tone, and intonations were just right. looking forward to my favorite author's next book. hoping for same reader too. 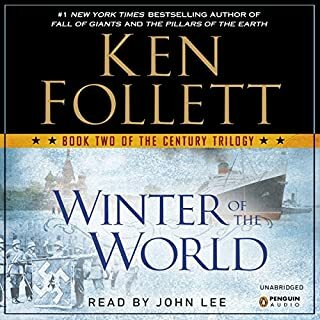 It’s hard to decide which Ken Follett and John Lee combo is my favourite, but this may very well be it. A Column of Fire is set in Kingsbridge shortly after the death of Henry III. His daughter Mary is queen and England's alliance with the Roman Catolic Church has been restored. Thus, the tensions between Protestant and Catholic faiths are seething. 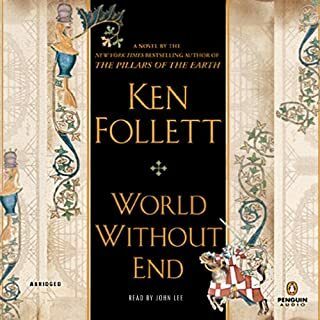 Unlike Pillars of the Earth, where few of us if any knew the history of earliest England, there is little mystery or revelation surrounding the actual events of the times. 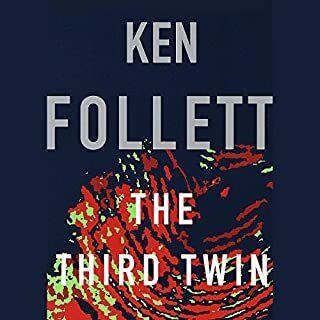 Yet it is Follett's skill at weaving extradorniary characters and stories with historical events that make this book a worthy sequel. Within moments, he introduces us to a string villains and heroes we are immediately attracted too. There are impending conflicts, the dread of loss and the hope of true love. Creating characters with religious motivations is remarkably difficult. One has to assume the subject's degree of education, upbringing, sincerity and moral character to make it believable. Follett is great at this. And even today, it is clear that many sincere people of faith often believe, live, teach and manipulate others in direct conflict with their own religion. However, having studied the history of Catholicism in Europe, I do take issue with Folllet's view of Catholicism (and really all of Christianity) history. His disdain for the Catholic faith is impossible to hide. I bring that up, because even though I personally took issue with his prejudice, A Column of Fire grabbed me from the beginning and kept me riveted till the end. This is a richly detailed historical novel. The narration is excellent. The story is compelling and reveals the brutal depths of the religious conflict in Europe during the 1540’s to the 1600’s. 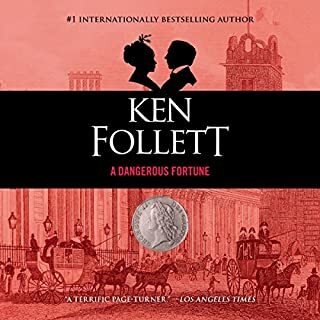 If you are a fan of Ken Follett you will not be disappointed. I have no idea how this ended up with such a low score here. 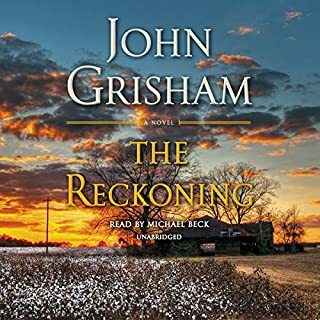 It gets a 4.29 on Goodreads right now, and I cannot imagine the low score is John Lee's fault! If you loved the other two then you will love this one. Historical Fiction for me is a way to learn a lot about history without really realizing it. This book achieves this. The history in this book is woven in a great story and is connected by family. This was a violent time and it was developed appropriately. No one was right and all were wrong. I went to catholic school and somehow missed this part of history. 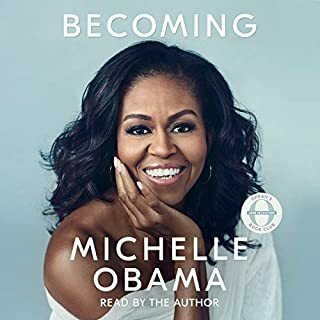 I could not put the book down except when I went to the computer to augment what I was listening to. 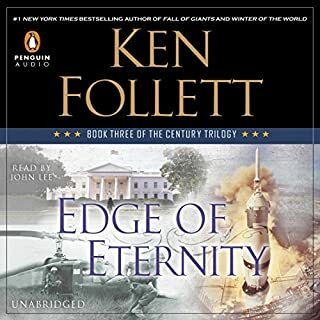 Similar to the third book in the century series, A Column of Fire is just a bit less entertaining than the previous two of the series. Still worth a listen. A marvelous trilogy but I must admit pillars of the earth is still my all-time favorite! I hope there is a book four that follows Jack to the New World ! A captivating sweep of 16-17 century English Channel history, told in the terms of a single heroic lifespan. WONDERFUL--As Good as Pillars of the Earth! I bought this book as soon as I woke up this morning--been waiting anxiously for it for weeks! I have been listening all day, I'm about halfway through and am just enjoying it immensely. 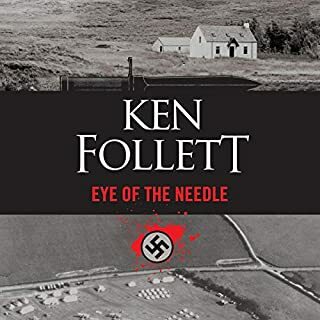 Ken Follett brings the everyday lives of everyday people in the period to vivid life. Ned and Margery are real to me, as are Carlos, Barney, Father Alfonso the Inquisitor (shudder) and all the others and yay...we even have a stupid brutal thug as the Earl of Shiring. 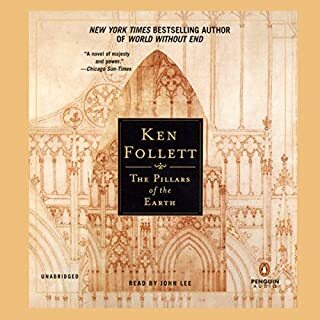 Pillars of the Earth was one of my four favorite books of all time (the others being River God, Polar Star and Sailing to Sarantium). I've read and listened to 'Pillars' at least half a dozen times. 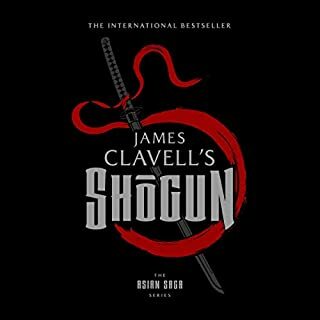 I'm certain this book will now be added to that list.John Lee is one of my all-time favorite narrators (the other being Simon Vance). 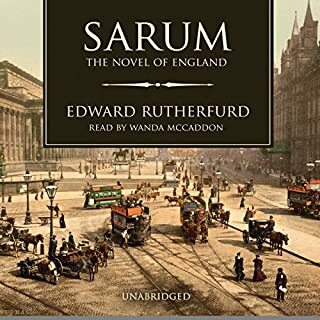 I love his work--I always start out a book narrated by him listening to and enjoying the slight hint of a Sean Connery accent, but then soon forget I'm even hearing a narrator's voice at all, I'm just...there,in the story, a part of the crowd listening to the people talking and watching them as they struggle, fight, love, make mistakes and sometimes, die.One funny little anachronism in this story, totally the fault of the editor, but it made me laugh. King Henry VIII's daughter, Mary, is on the throne. A fanatic Catholic, she is burning Protestants and other heretics by the thousands. Religious 'thought police' are everywhere, ordinary people extremely careful in everything they say and do publicly, for fear their neighbors will inform on them. We see a 15 year old girl, daughter of a book printer of subversive Protestant teachings, in the marketplace, she meets a handsome young man and later thinks of him as a 'dreamboat.' Ummm? Seriously, Mr. or Ms. Editor? Teenaged girls in the 1540s thought of handsome young men as...dreamboats? 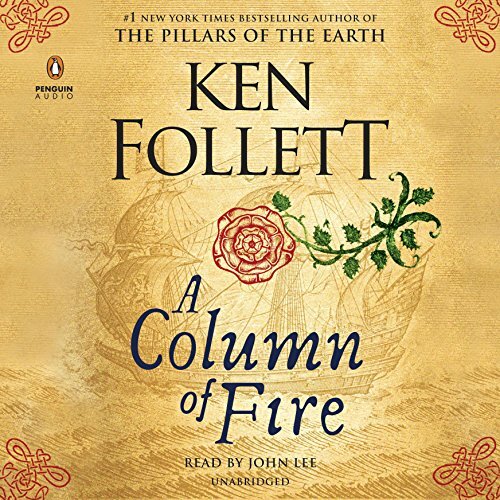 haha, just made me laugh, but didn't diminish the story for me, at all.If you loved Pillars of the Earth, you will love Column of Fire. That is all. Every book I've ever read by him is a classic. This was no exception! I'm so sad it has ended and would love to continue the story. Thoroughly engrossing! Maybe his best one yet! And John Lee is terrific, as always. I loved the creative backstories for familiar events. I didn’t know John Lee, but hits performance nearly repelled me. 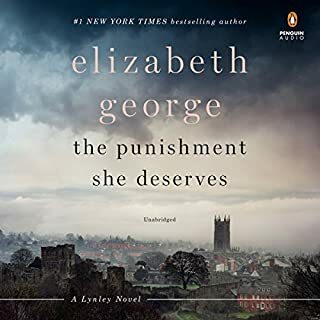 Please please stop reading books for audible. Ask Jim Dale next time.